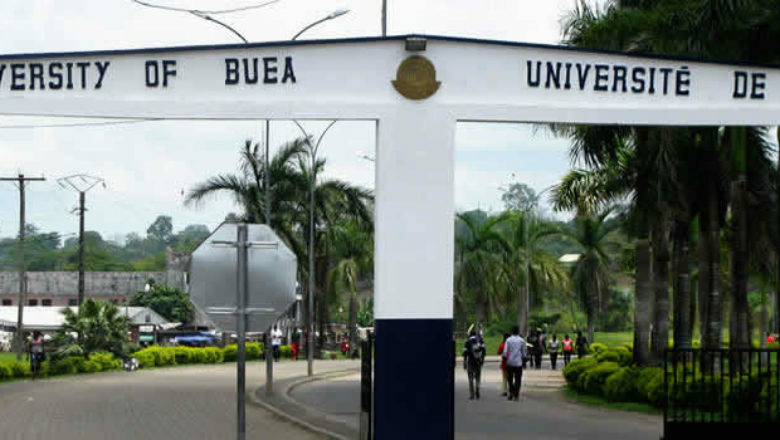 At least fifteen students of the University of Buea have been kidnapped on campus this morning, local sources have said. The students, all players of the University of Buea men’s football team were kidnapped early this morning as they arrived at one of the campus’ training ground where they are preparing for the upcoming University games. This is happening just hours after the coach of the team was involved in an accident. It is not yet clear who kidnapped the students nor and their whereabouts remain unknown as the University is yet to react to the incident. Meanwhile, elsewhere in Buea this morning, heavy gunshots were heard at the Mile 17 Motor Park with a heavy military presence in the area.